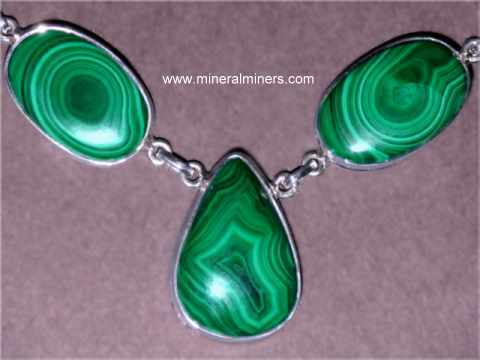 Try our Chrysocolla Specimens Satisfaction Guarantee - compare our prices and our superior quality. 8.0" x 6.5" x 4.3"
This natural chrysocolla with malachite in matrix specimen was mined in Zactecas, Mexico. 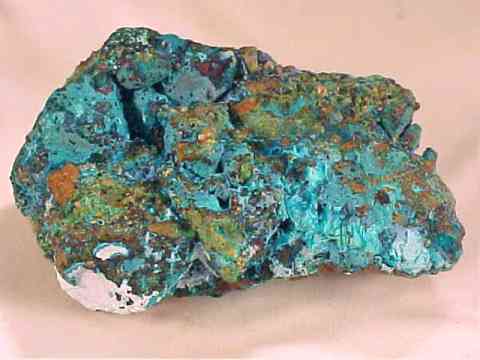 The chrysocolla has rich sky blue color under incandescent light as shown, and it occurs along with green malachite in seams and occasional botroyoidal formations and drusy filled vugs. 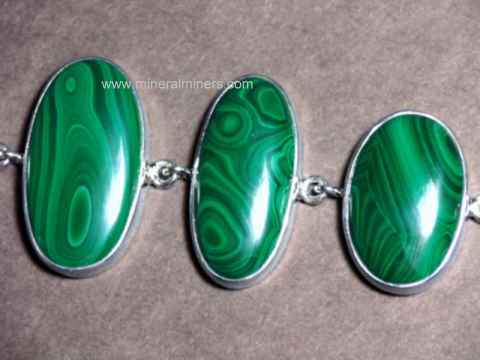 This is a very beautiful decorator specimen of natural color chrysocolla with malachite. 11.5" x 9.5" x 5.3"
This natural specimen of chrysocolla with malachite in matrix was mined in Zactecas, Mexico. 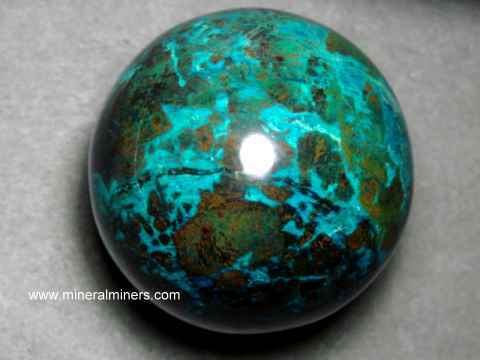 The chrysocolla has rich sky blue color under incandescent light as shown, and it occurs along with green malachite in seams and occasional vugs filled with botroyoidal formations and some druse filled vugs. 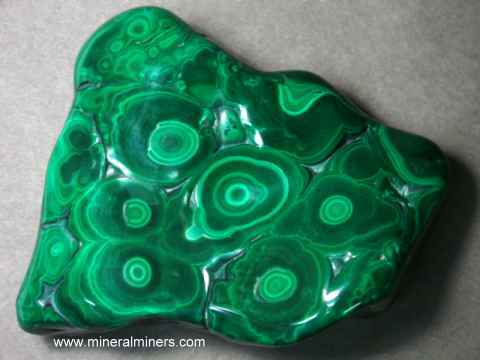 This is a very beautiful decorator specimen of natural color chrysocolla with malachite. 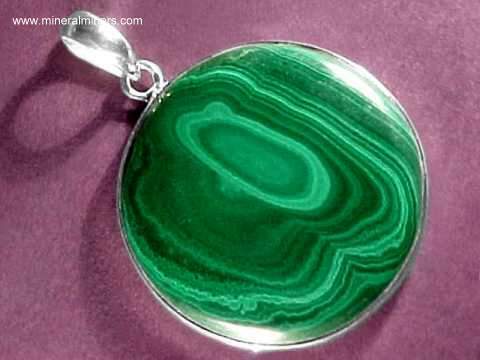 4.6" x 3.7" x 1.2"
This natural chrysocolla with malachite specimen was mined in the Democratic Republic of Congo (Formerly Zaire). The chrysocolla is on matrix in a thin botryoidal layer with vitreous luster and sky blue color intergrown with green malachite. 3.9" x 2.7" x 2.4"
This natural chrysocolla specimen was mined in the Democratic Republic of Congo (Formerly Zaire). The chrysocolla is on matrix in a thin botryoidal layer with vitreous luster and sky blue color intergrown with green malachite. 4.3" x 3.7" x 1.5"
This natural chrysocolla on matrix specimen was mined in the Democratic Republic of Congo (Formerly Zaire). 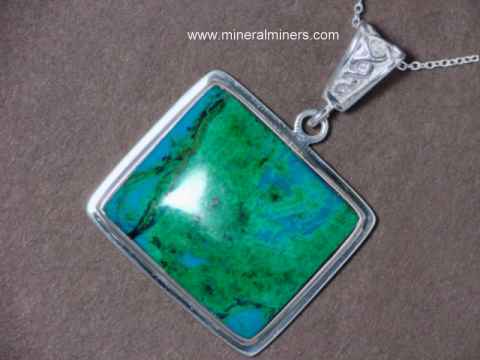 The chrysocolla formed in a thin botryoidal layer with vitreous luster and sky blue color intergrown with green malachite. 6.2" x 4.1" x 1.6"
5.6" x 2.9" x 2.4"
This natural chrysocolla specimen was mined in the Democratic Republic of Congo (Formerly Zaire). 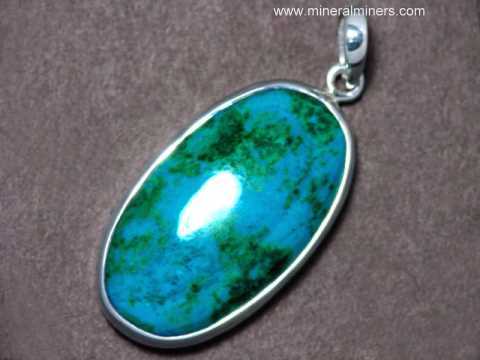 The chrysocolla is intergrown with malachite and black heterogenite in botryoidal form with vitreous luster. See a back-view photo of this chrysocolla with heterogenite specimen. 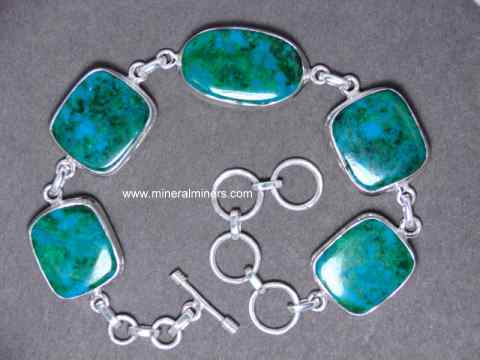 Our Chrysocolla Mineral Specimens Are All Natural Chrysocolla! 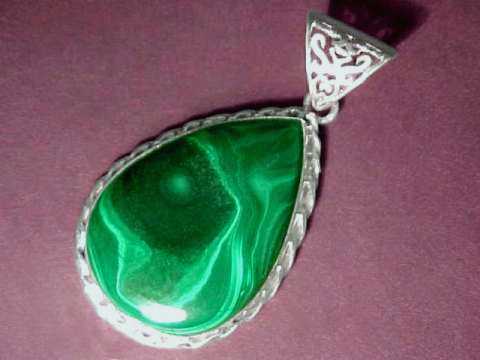 To see more Chrysocolla photos, simply follow any chrysocolla link below. To see photos of another mineral variety, select any link in our Mineral Inventory & Factsheet Index. 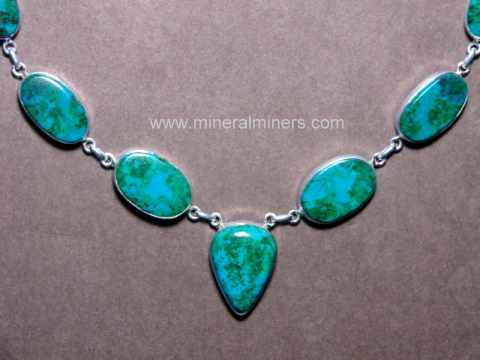 Would you like us to inform you when we add more natural color chrysocolla in matrix mineral specimens on this page?